When searching for truck driving jobs, most will be categorized into two different types – over-the-road (OTR) and less-than-truckload (LTL). While both require the same set of skills from the driver, each job description is a bit different. As a new trucker, it's important to understand the difference and become familiar with the duties of both. Let's take a closer look at each type of job in more detail. LTL, or less-than-truckload, is a service offered to freight and trucking companies for shippers who only need a small delivery of goods at a time. Unlike full truckload drivers, LTL drivers haul multiple shipments at one time on the same trailer, each with a different destination. These shipments are typically delivered to a terminal, before being transferred from truck to truck until they reach a final destination. 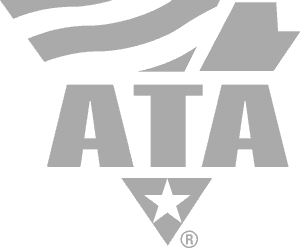 LTL driving jobs are usually designated for drivers with experience. In order to get that experience, you'll need to start with a different type of trucking job. To see how Driver Solutions and PAM Transport can get you the help and experience you need, check out our company sponsored CDL training page. 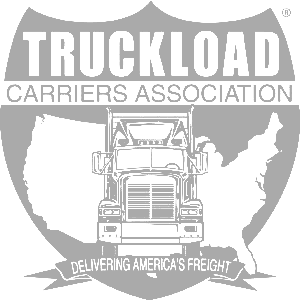 Nearly every new truck driver begins a career as an OTR, or over-the-road, trucker. OTR drivers are different from LTL drivers in that they haul 'longer length' loads all across the country. This is referred to as irregular route meaning that OTR truckers get to travel to different places all the time while enjoying the freedom of the open road. 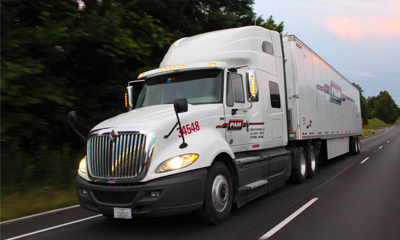 PAM Transport gives you the opportunity to get a lot of experience as an OTR driver. This experience will help open the door for career advancement opportunities that can be achieved even in your first year driving. See how you can get started by finding one of our partner driving schools' locations here. A dedicated truck driver will have what can be best described as prescribed, or regular routes. Dedicated drivers are either designated to running routes for one company or to a set, specific delivery location. These types of trucking jobs operate on consistent schedules, allowing drivers to get home time on a more regular basis. Many of our experienced driving jobs are dedicated. Learn more about our available opportunities here. Local driving jobs require truckers to run throughout an entire day, but get them home nightly. Distances traveled are shorter, and drivers are typically paid by the hour rather than by the mile. Hours can be long in this type of trucking job, often requiring a driver to get up and leave before their family wakes up in the morning and arrive back home late in the evening. The key to landing a local driving job is to get experience. In order to get the experience you need, read more about our company sponsored CDL training program. Team driving means that 2 drivers operate a truck together. This type of job allows truckers to travel further without having to stop as often. Because team drivers are able to run more miles, they are typically able to make more money than solo drives. 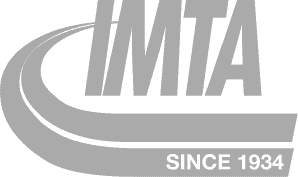 There are many trucking jobs currently available with PAM Transport. See the opportunities here. Regional driving jobs are exactly what they sound like: Drivers run their routes throughout a certain region. For example, a driver could work a company and run various routes asked of him or her anywhere throughout the Midwest. Regional driving jobs are very similar to OTR truck driving jobs because they ask truckers to go anywhere within their region for weeks at a time. PAM Transport has career opportunities currently available. Learn more here. Solo driving jobs are truck driving jobs where only one driver operates a truck. Unlike team drivers, solo drivers are required to stop on a more regular basis due to DOT hours of service regulations. Truckers can only drive a certain number of hours before they have to stop for a certain amount of time. However, solo drivers manage their own schedules and home time, whereas if they operated with a teammate they would have to work their schedules out together. See our available jobs here. The first year as a truck driver is all about building upon the skills developed at CDL training and learning the way of the road. By driving OTR for at least a year, new drivers are able to gain valuable experience as a professional trucker. Driver Solutions can help you do that, just go check out some of our current entry-level truck driver job openings.